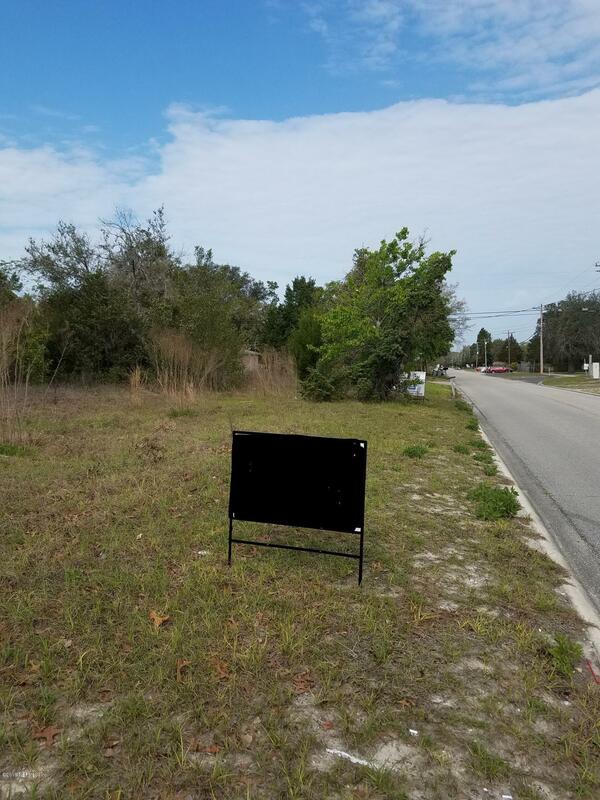 Vacant .61 acre lot zoned Residential RC. multi family, cleared and ready to go. See document section for other information on the property. Also see mls 921118 & mls 921119. If all three lots are purchased together they can be purchased for a better deal.